GG4 or Gorilla Glue #4 strain review! Learn about GG4 weed! Home Marijuana Seeds Gorilla Glue #4 strain review! Learn about GG #4 weed! The Gorilla Glue #4 (GG4) strain is one of the most potent marijuana strains available. GG4 is a preferred choice among medical marijuana users for its high THC levels of up to 26%. CBD levels are very low, ranging between 0.05 and 0.1 percent. It typically has 50-50 indica-sativa content. 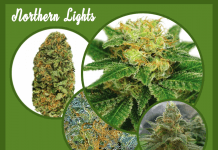 The GG4 strain is also loved by marijuana growers because it is hardy and relatively easy to grow indoors. 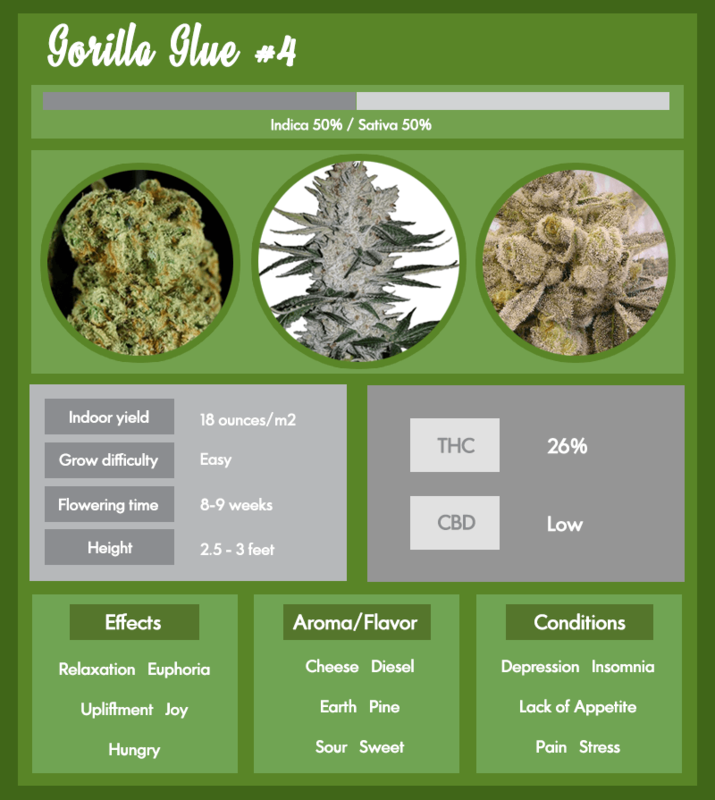 This infographic provides an overview of the Gorilla Glue #4 strain. Gorilla Glue #4 (GG4) is suitable for both indoor and outdoor growing. 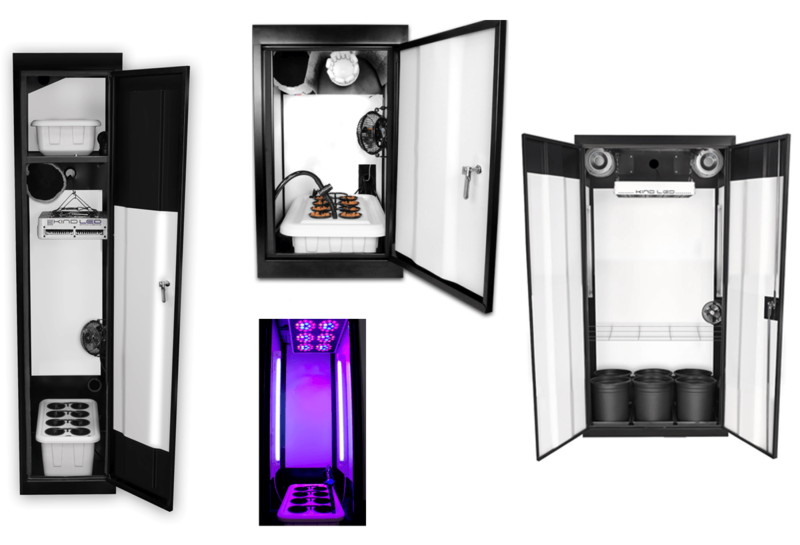 Beginner indoor growers love the Gorilla Grow #4 stain because it is easy to grow and typically thrives indoors. 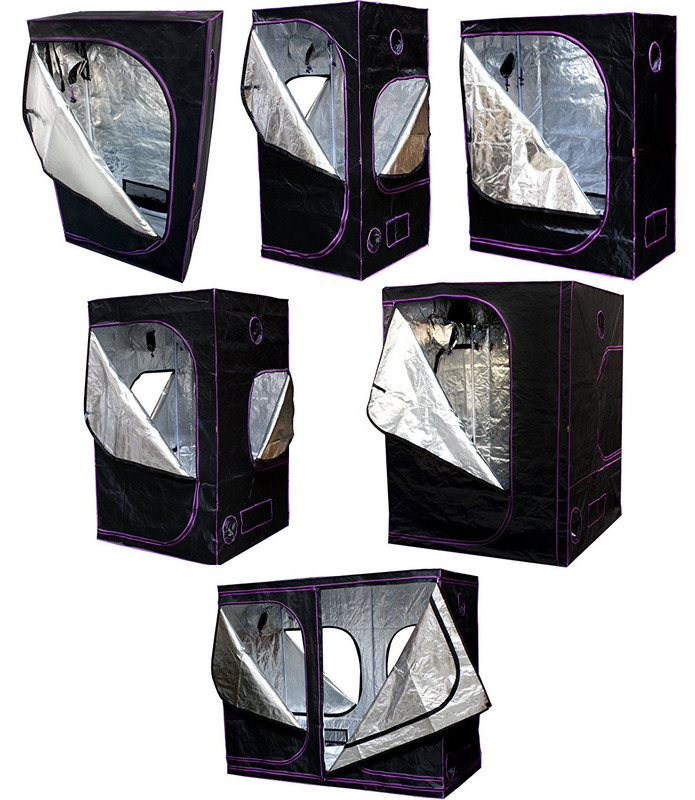 For outdoor grows, the GG4 strain requires warm temperatures and a temperate climate. 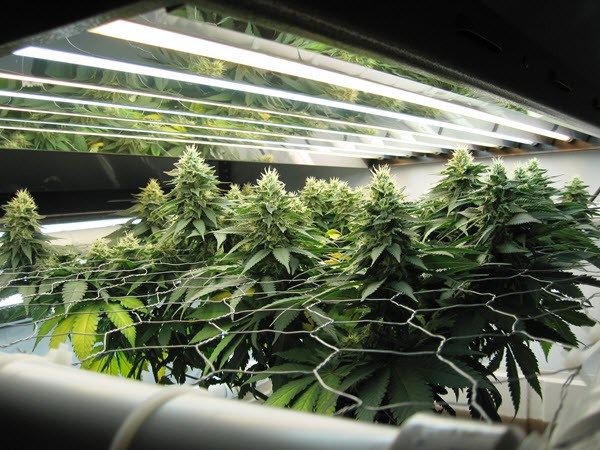 GG4 is a hardy strain that is fairly resistant to infestations. 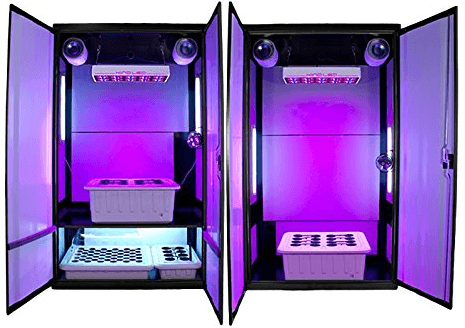 Indoor GG4 plants grow relatively tall, reaching heights of up to 3 feet. Indoor flowering time for the GG4 strain is between 8 – 9 weeks. 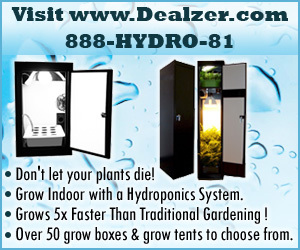 You can expect yields of approximately 18 ounces per m². 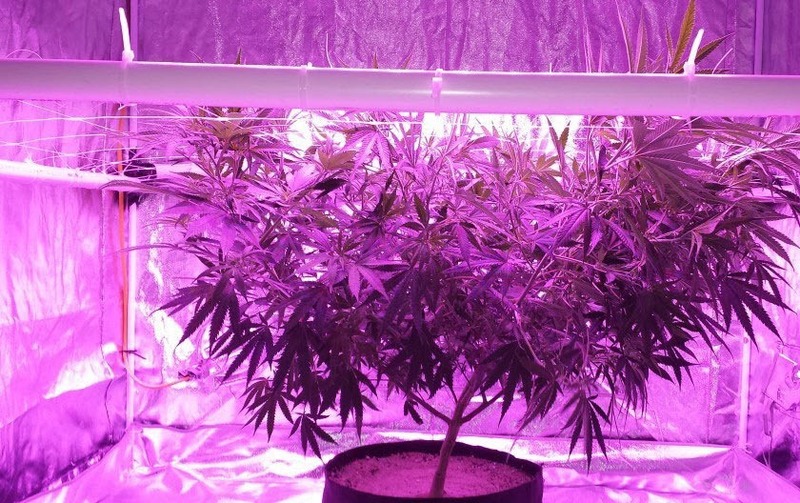 For optimum results allow your Gorilla Glue #4 plants to flower for a week or two longer. 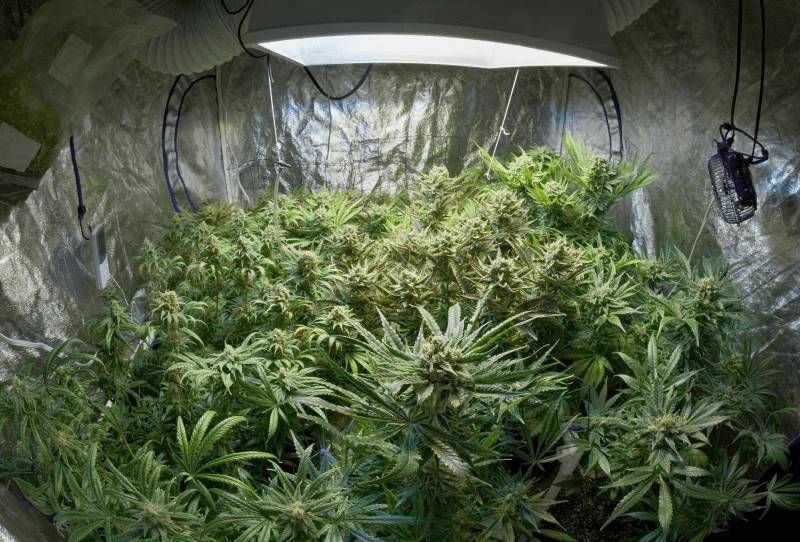 Outdoor yields are on average 21 ounces per plant. GG4 has several parent strains – Sour Diesel, Sour Dubb, Chem’s Sister, and Chocolate Diesel. The name of all Gorilla Glue strains were officially changed from Gorilla Glue to GG to avoid trademark issues. 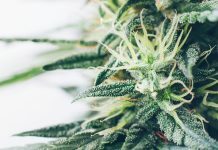 The Gorilla Glue #4 strain was aptly named after sticky glue for two reasons: it has abundant sticky, goo-ey buds and produces a couch lock that makes your feel glued to the couch. 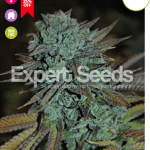 The hybrid GG4 strain has won numerous awards. In 2014 it won the Cannabis Cup in both Los Angeles and Michigan for its potent, yet balanced effects. It has also won the Jamaican World Cup by High Times. The best characteristic of the Gorilla Glue #4 strain is that it relaxes you completely. In addition, you are uplifted and also experience wonderful feelings of joy and euphoria. GG4 brings on a serious case of the munchies, so be prepared to have your appetite enhanced and have the cookies ready :). GG4 has virtually no serious side effects. The aroma is cheesy and powerful with notes of chocolate and coffee. The flavor blends sweet with sour and earthy, and will have you going back for more. GG4 is great for edibles. 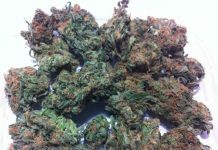 GG4 is a potent sedative that is effective against pain and stress. GG4 allows you to get much-needed rest and is also used to treat insomnia and sleep-related disorders. It has been used successfully to treat literally all types of pain, including chronic back and neck pain, arthritis, muscle spasms, cramps, and achy joints. 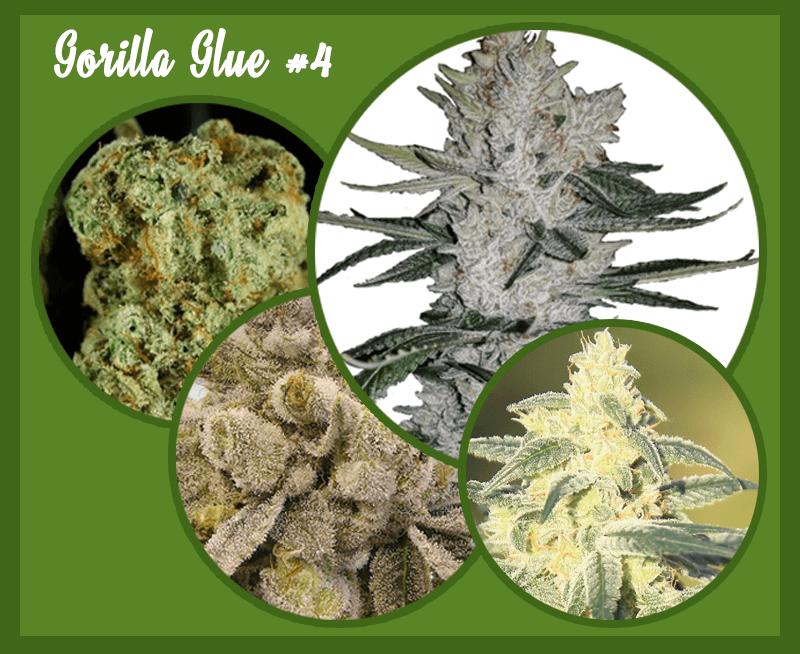 Gorilla Glue #4 is great for stress-related disorders. Its amazing capacity to relax makes it effective for depression, anxiety, and insomnia. Gorilla Glue #4 has the additional advantage of stimulating the appetite. It allows cancer sufferers battling the effects of radiation and chemo to finally get some much-needed sustenance. 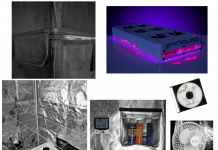 Anonymous United States Great service, great viability All seeds germinated and the plants appear quite healthy, growing well. 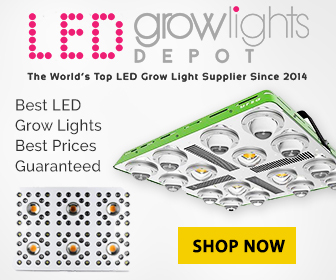 John P. United States Great service on delivery Received my order in eight days. I was impressed. Haven’t germinated the seeds yet but I will. This is the second time I’ve purchased seeds from ilgm and have good luck. Keep up the good work. Anonymous United States GG4 Great, timely delivery and notifications via email. So far 1 for 1 on germination using the soaking in water method for the first 36 hours then rockwool. Looking great so far! 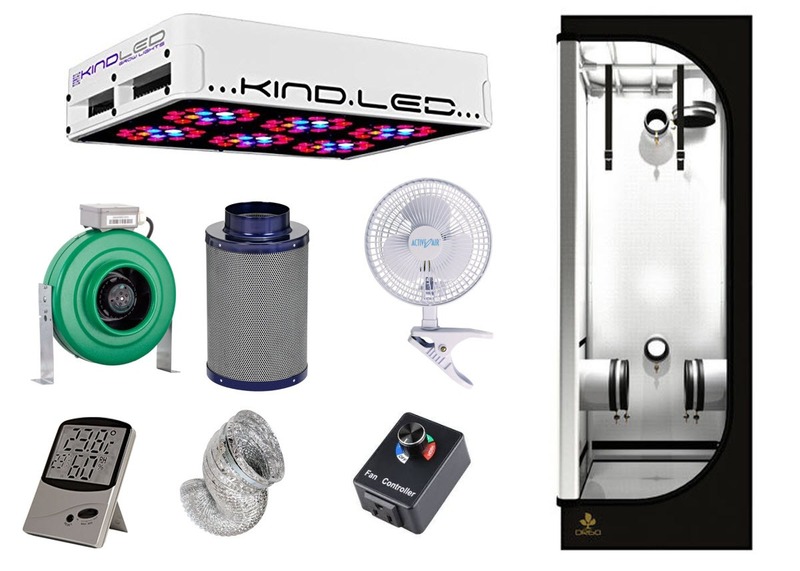 Anonymous United States Orders placed with ILGM Very good service, reliable delivery, product is very good. Matthew D. Australia Delivery time Delivery time was awesome nice healthy looking seeds packaged well.definitely be ordering more from your company well done. Danny Waldren AU GG#4 Ordered n received in Australia in 12 days. Soaked 24hrs. Popped in coco n perlite 5 out of 5 sprouted n up n looking good. Discrete service. Fully recommend! Previous articleStrawberry Kush strain review! 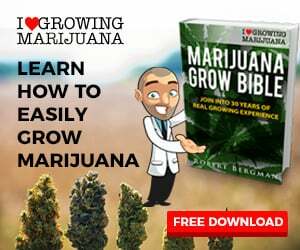 Learn about Strawberry Kush weed! Next articleAK 47 strain review! 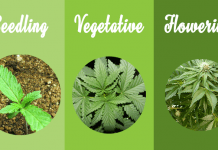 Learn all about AK weed!